Deal: iPhone 8, 8 Plus, and iPhone X OtterBox cases are discounted by up to 60%, save big! If you have a 2017 iPhone model in need of some extra protection, we have good news for you! 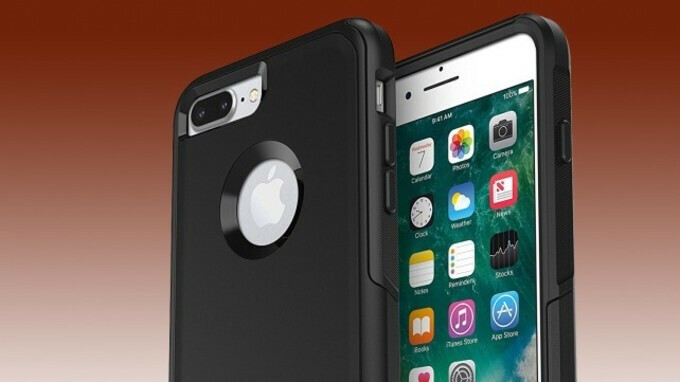 Amazon is offering some steep price cuts for some of the sturdiest cases ever made for Apple's latest and greatest. The OtterBox Defender, Symmetry, and Commuter series for the iPhone 8, 8 Plus, and iPhone X are all on sale at the e-commerce site. Discounts range between 20 and 60 percent, depending on the color and type of case. As you're probably aware, Colorado-based company OtterBox has long established itself amongst the top smartphone case makers. The company always boasts that it puts its products through more than 24 tests, and 238 hours of testing, resulting in some pretty sturdy (and bulky) cases that do an excellent job at shielding your phone from damage. All of these cases are going to add some bulk to your phone, but keep in mind that the Defender series is considered to be the most heavy-duty lineup of the tree. If this deal interests you, feel free to follow the above links to Amazon. Keep in mind that the three iPhones differ in sizes, so you'll have to pick a case that corresponds to your model. If you happen to own an iPhone 7 or 7 Plus, the cases for the 8 and 8 Plus are compatible with your phone. That's a good deal if you like OtterBox cases.